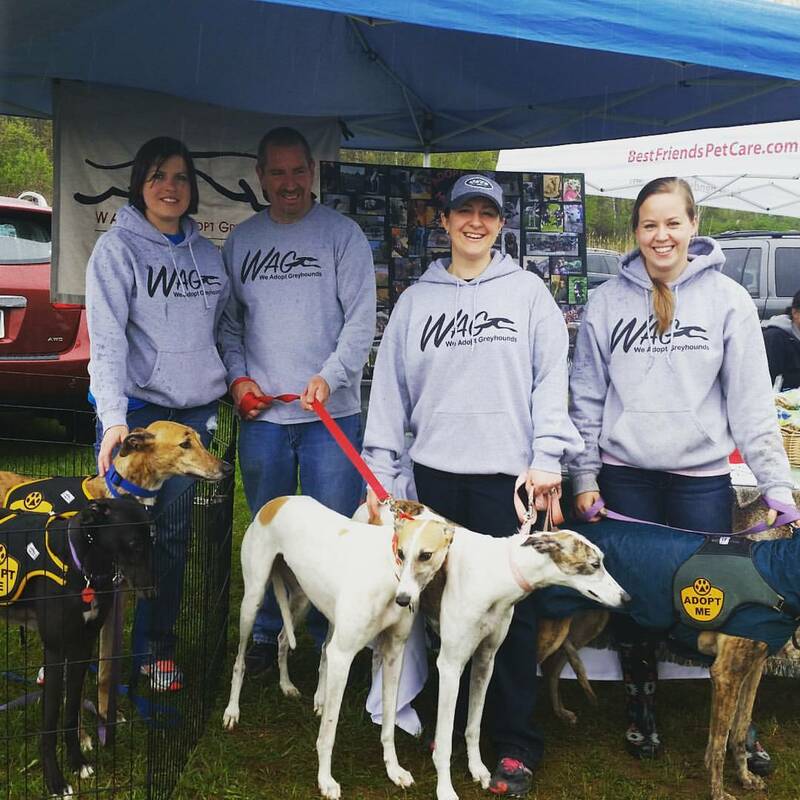 Volunteer – We Adopt Greyhounds, Inc. This is a fun group to be a part of! There are many different ways to help WAG! We need volunteers for tasks like driving foster dogs to/from vet appointments, events, picking up new dogs from a hauler or transport, helping to hold foster dogs and talk to potential adopters at events, etc. If you would like to help with foster dogs or adoptions, please contact Nicole (nicole@WeAdoptGreyhounds.org). 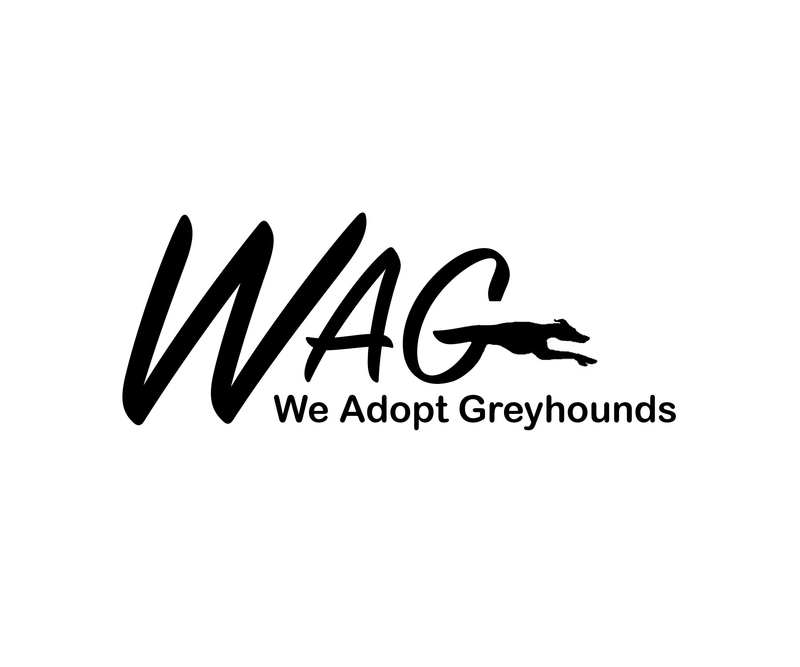 We also need volunteers to help plan, organize, and help at adoption events, fundraisers, awareness events, help promote and publicize WAG and greyhounds as pets, or to raise money for WAG and the Yogi Medical Fund. If you would like to help with events, public awareness, or fundraising, please contact Nicole (nicole@WeAdoptGreyhounds.org).